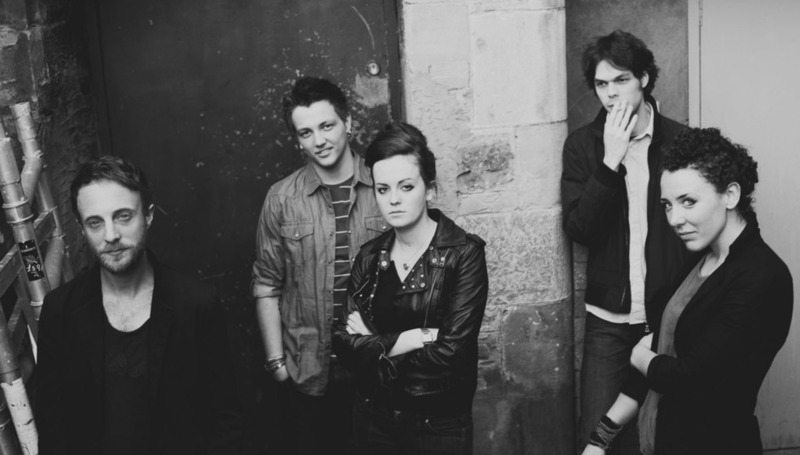 With Roddy off making folk records, Rod Jones, the riff-spewing guitarist from DiS-favourites Idlewild, has been working on a new band, who play their first show tomorrow night in Edinburgh. They're called The Birthday Suit and their debut single is track is called 'Do You Ever? ', which is currently available as a free MP3 via this link. And we hear more dates are to be confirmed. More info and songs over at http://www.facebook.com/rodjonesandthebirthdaysuit.